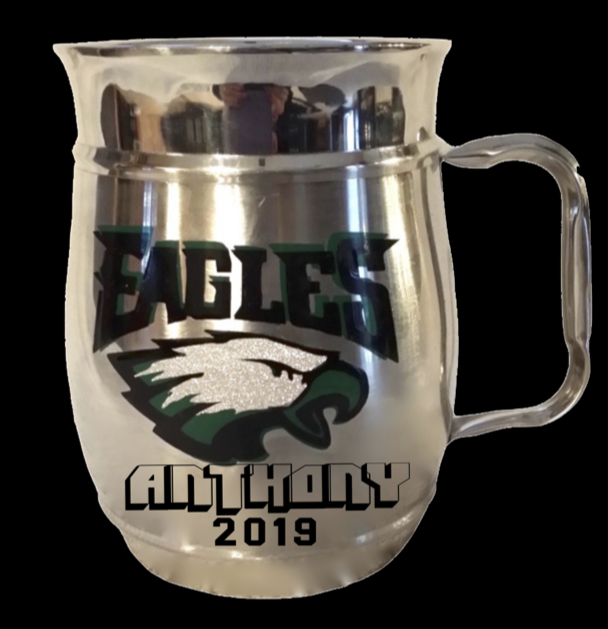 Base Price + Mug Style = ? 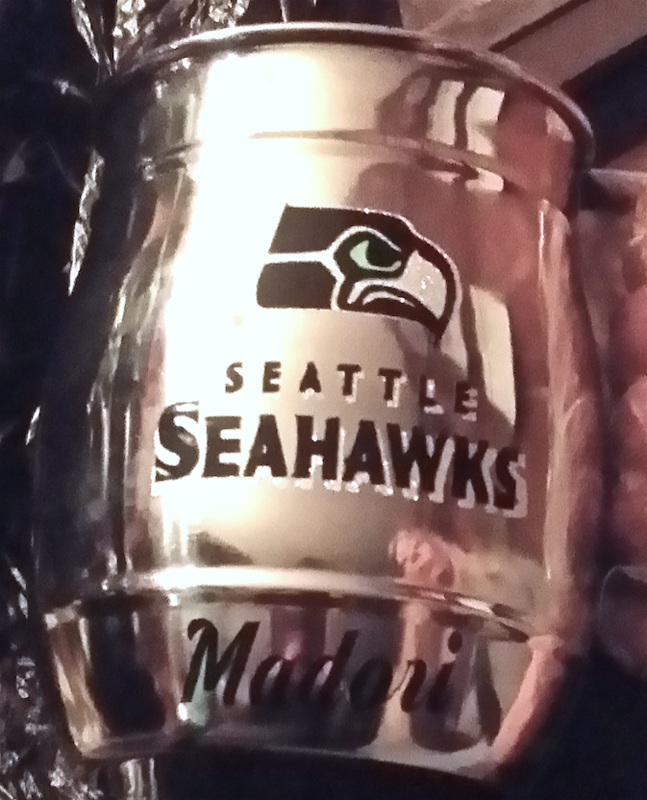 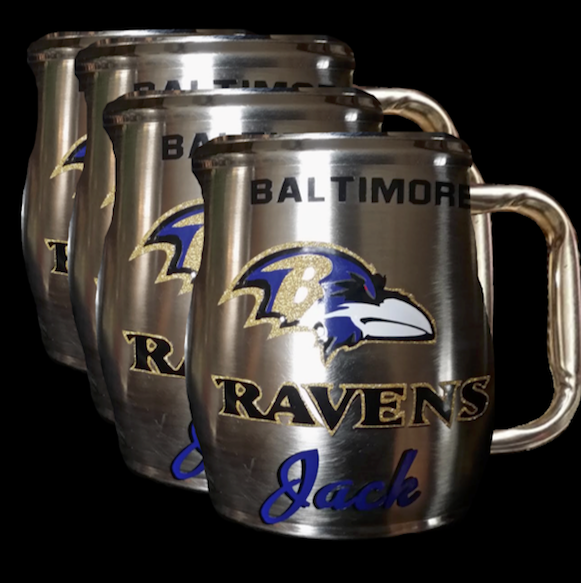 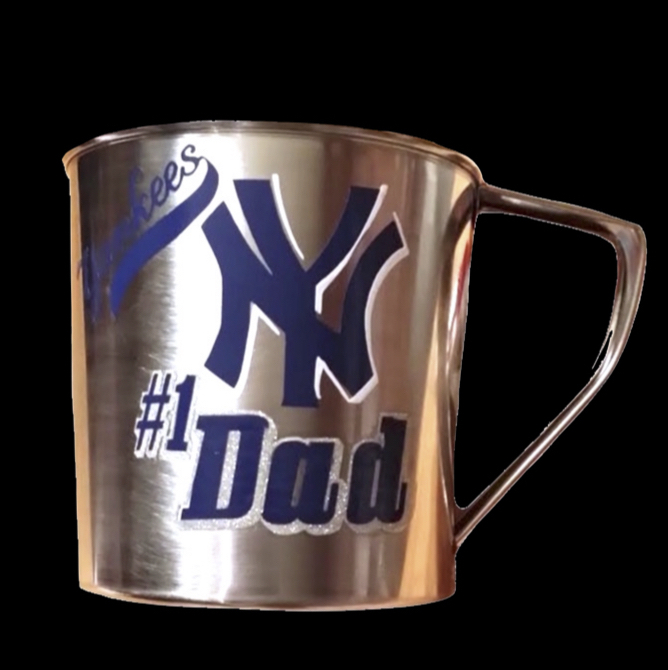 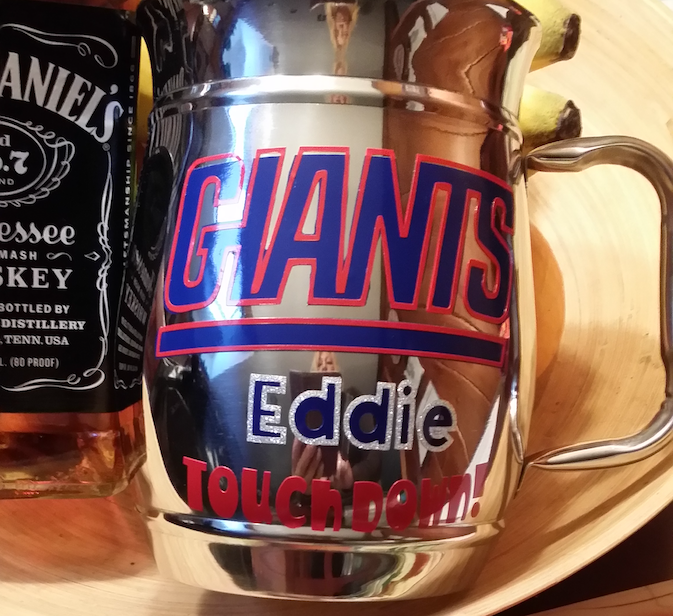 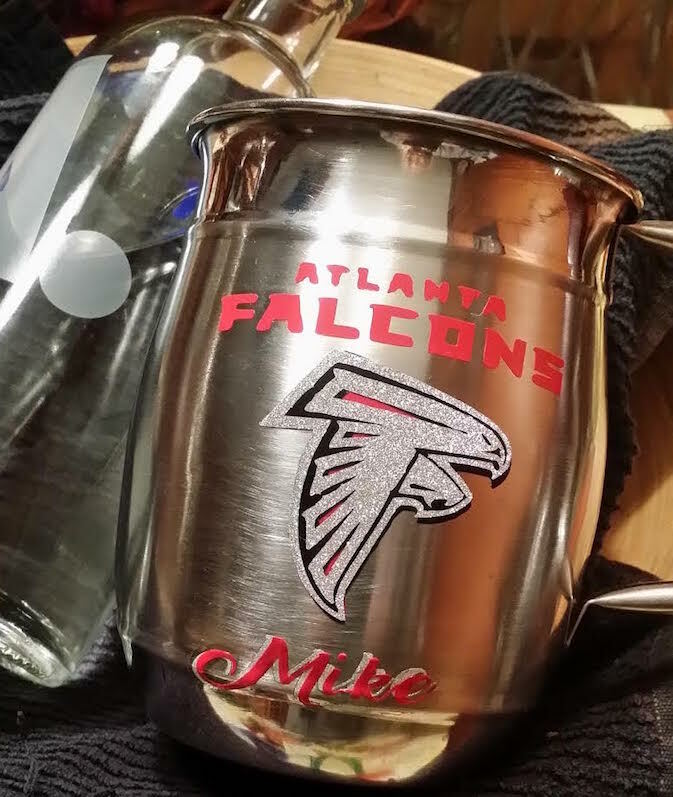 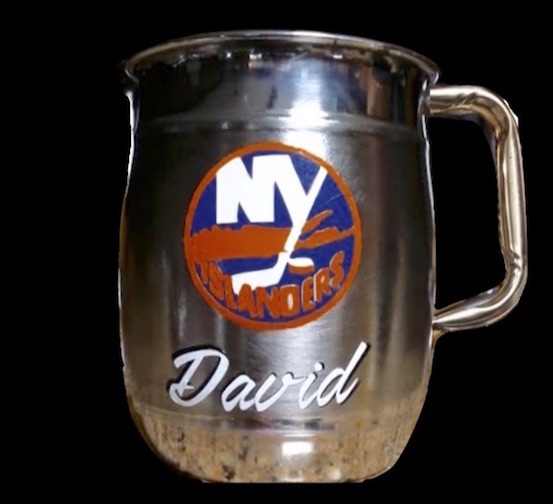 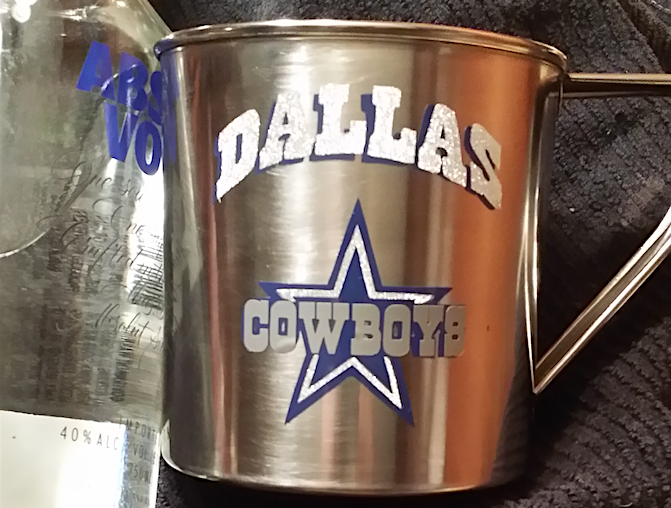 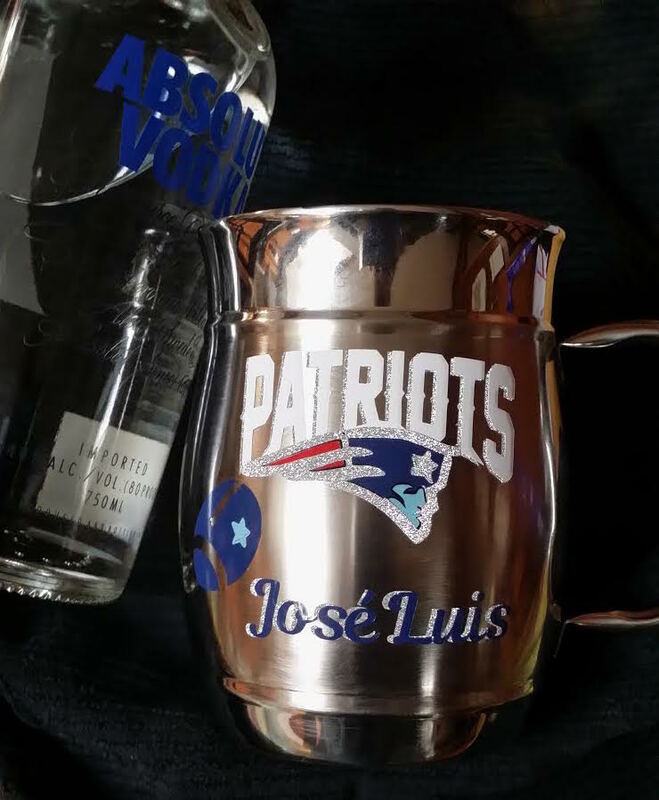 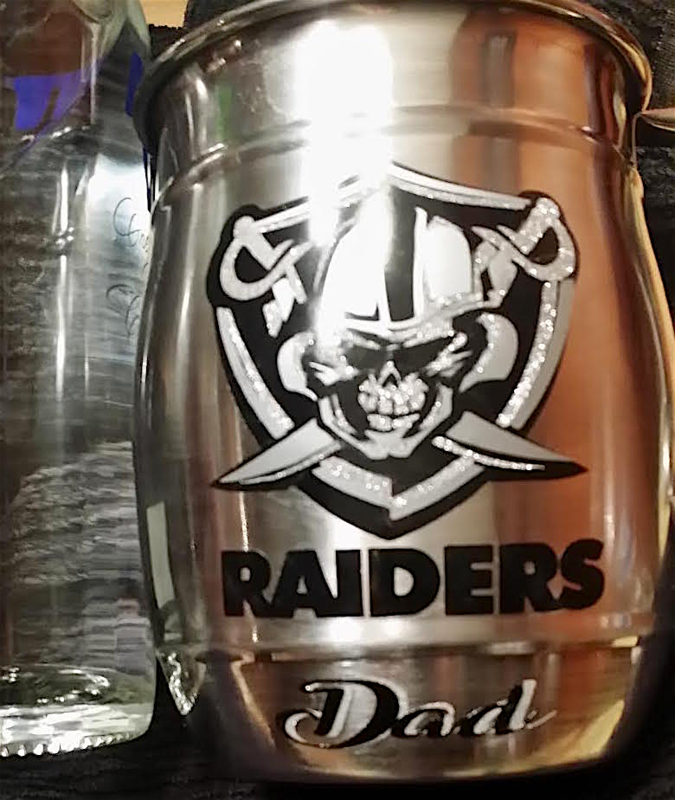 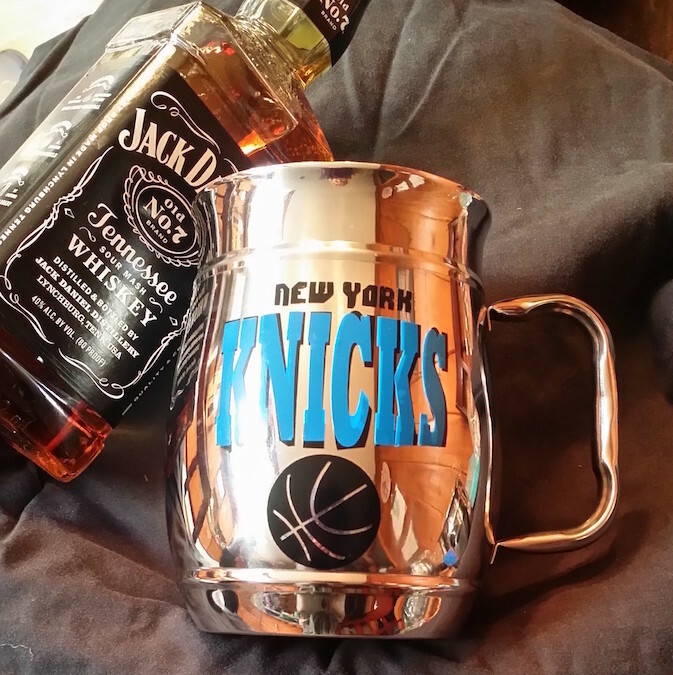 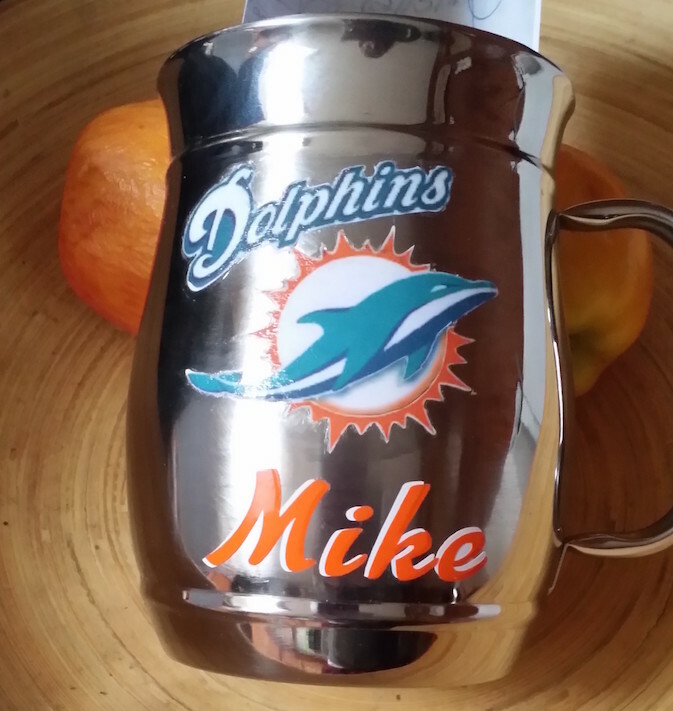 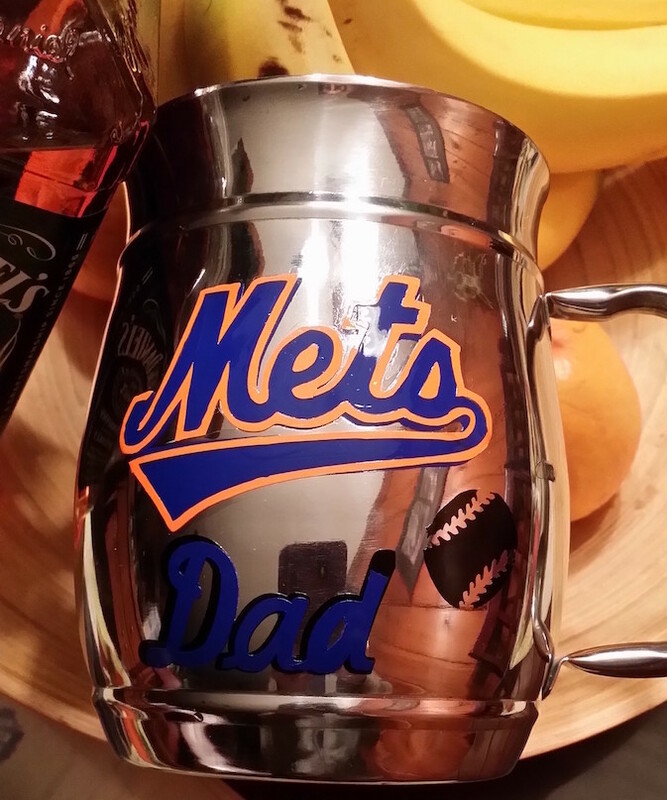 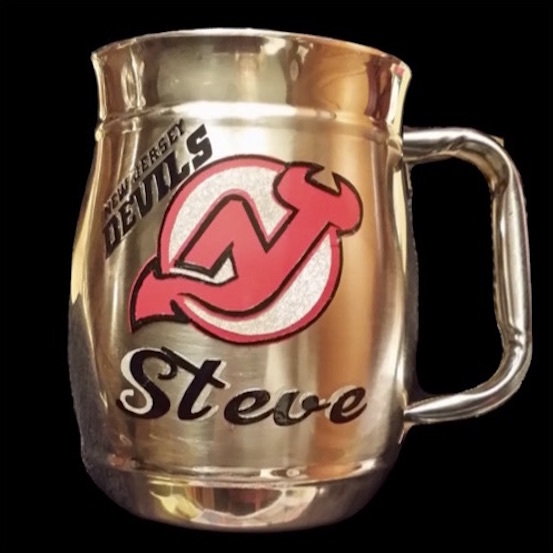 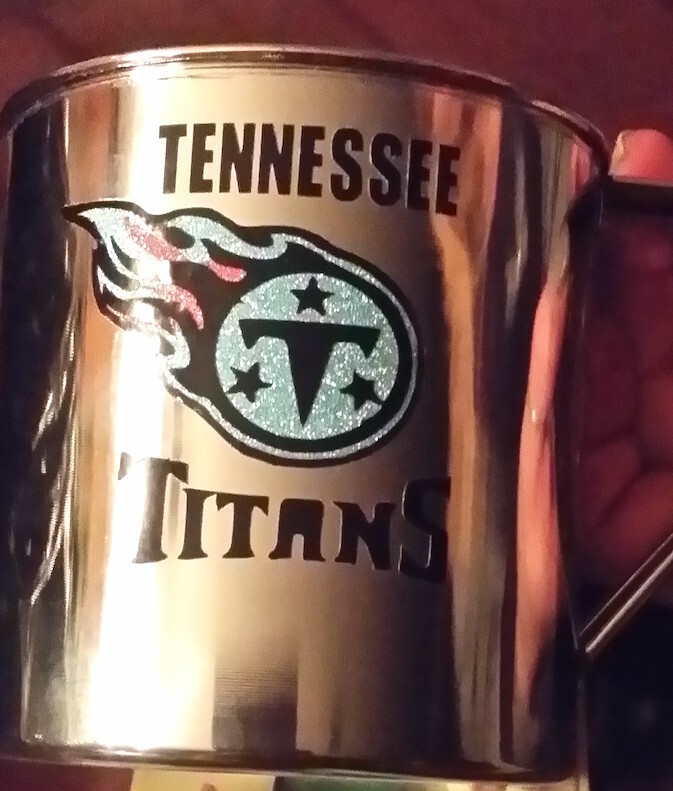 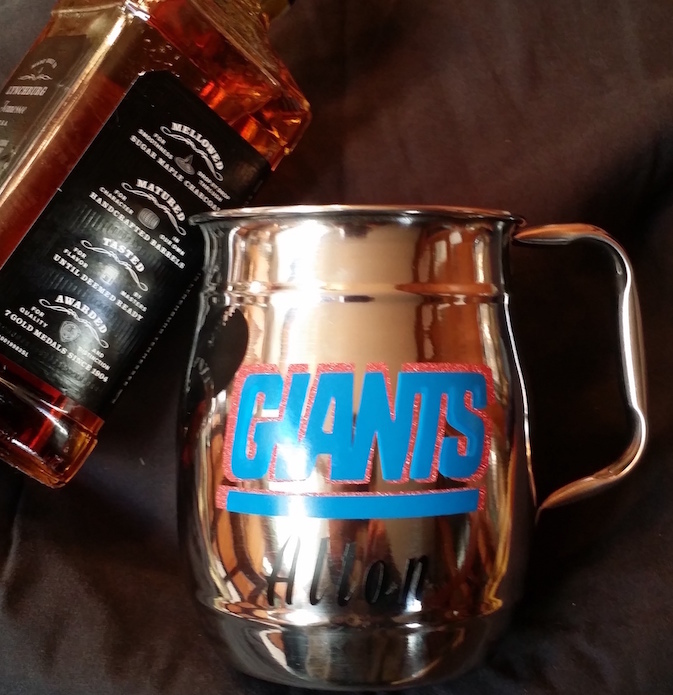 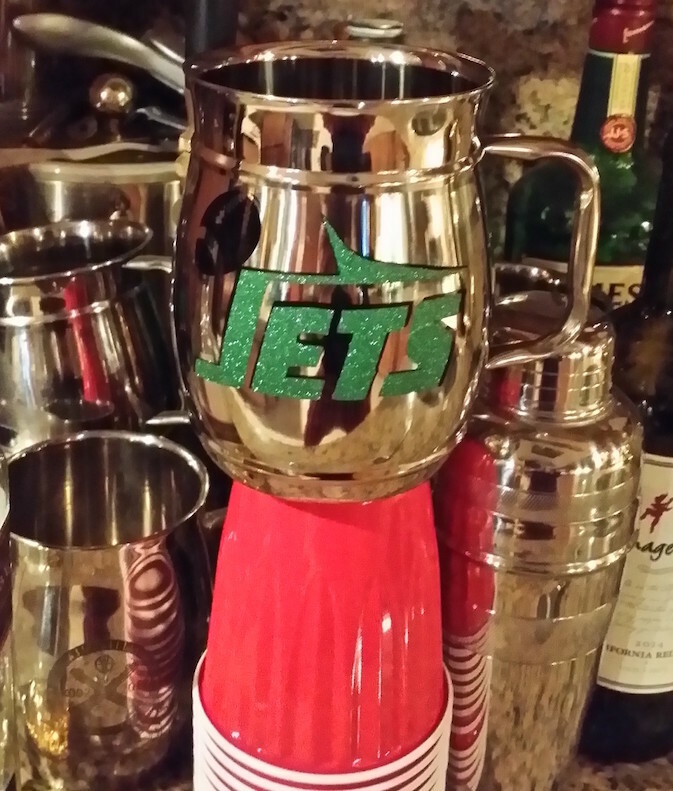 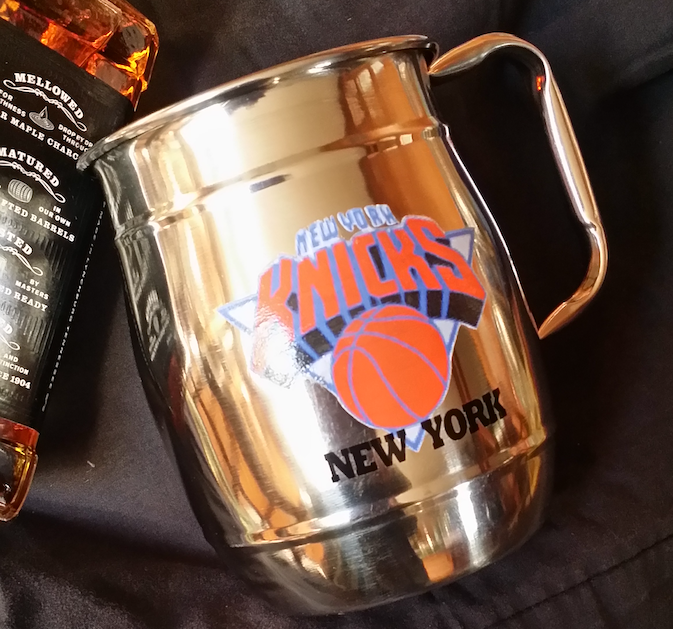 (Must choose mug style or Gift Set )*Each Mug is a one of a kind,hand crafted customized master piece by a professional artist* This page is for sport team logos only. 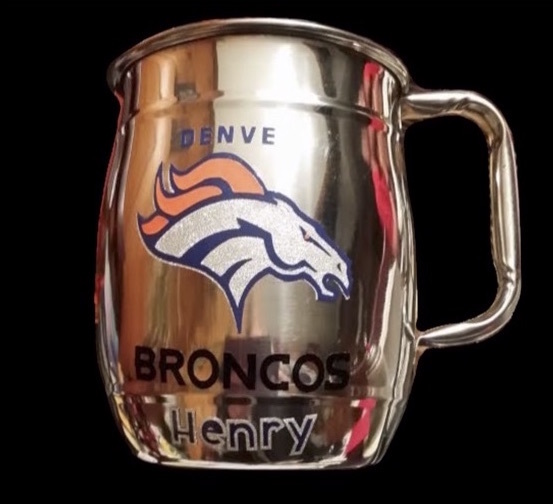 Would You Like This Wrapped?